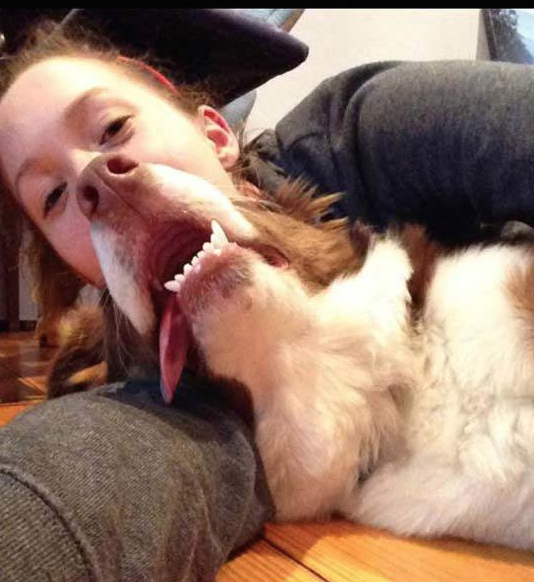 Dogs are awesome in so many ways. 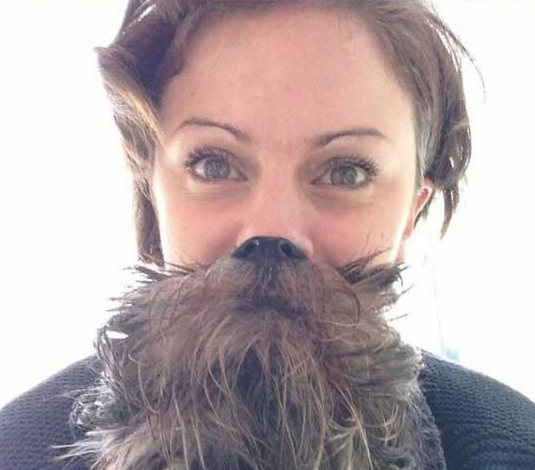 But we never thought about wearing them like a fun beard. 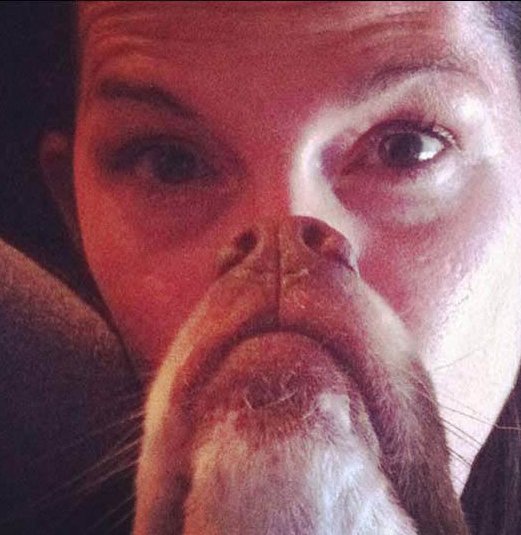 These pet owners have taken perfectly placed photos that make them look like some sort of dog and human hybrid. 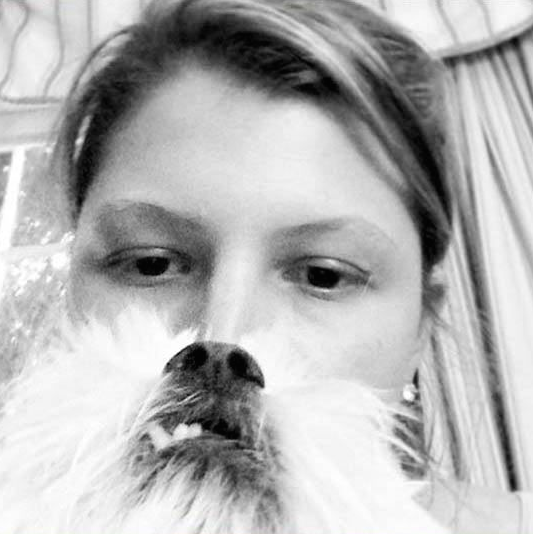 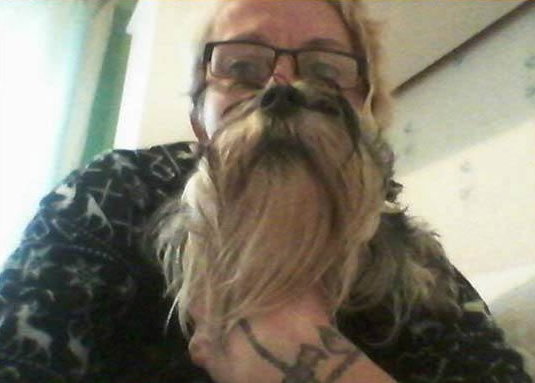 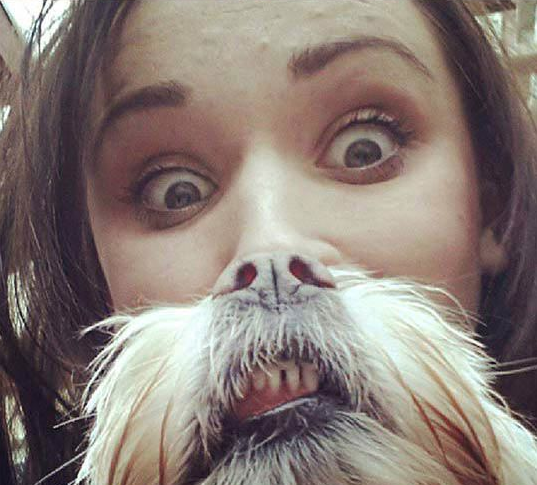 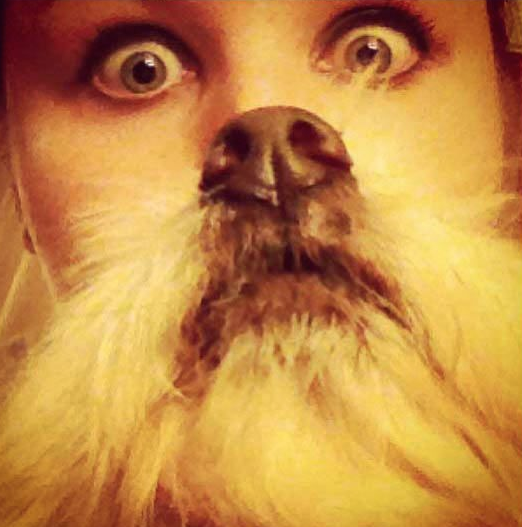 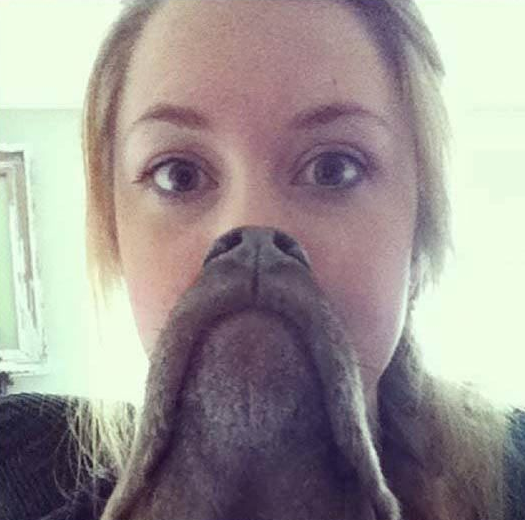 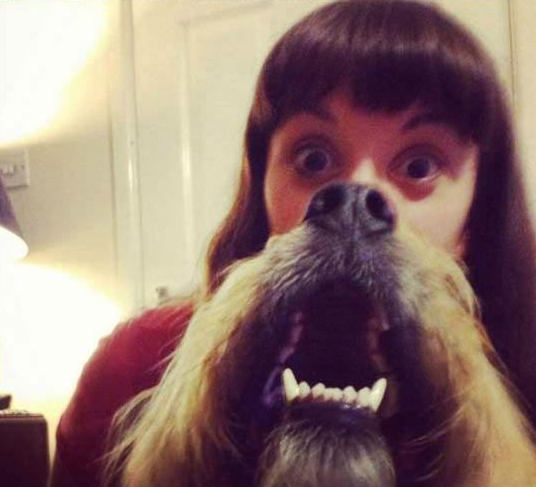 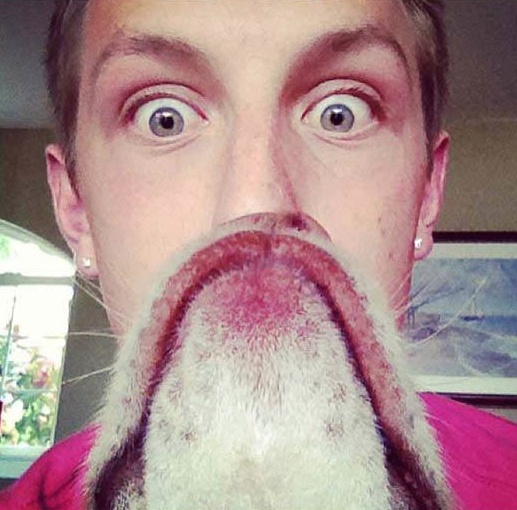 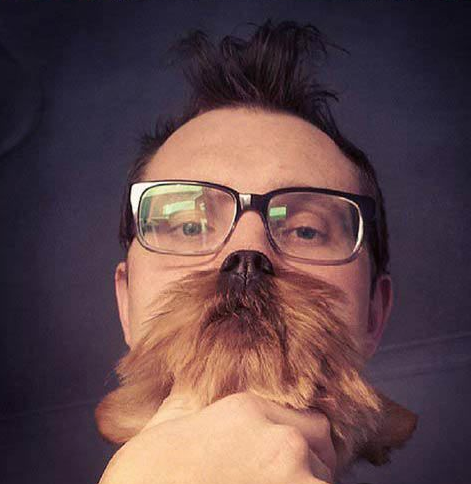 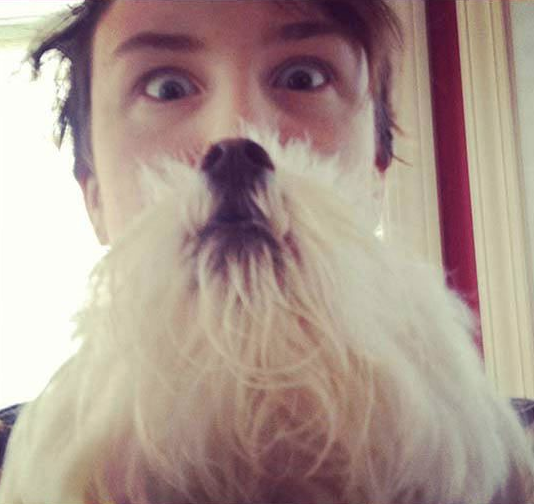 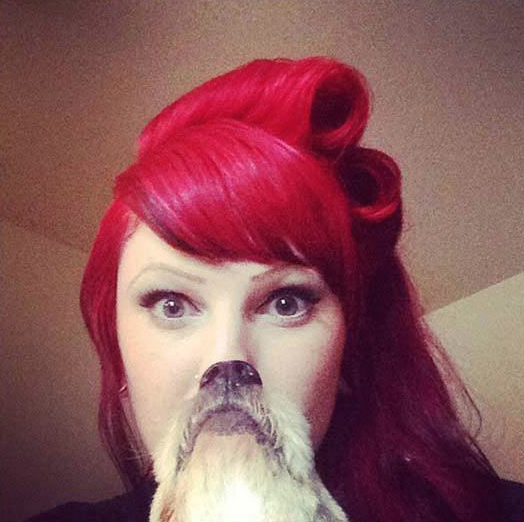 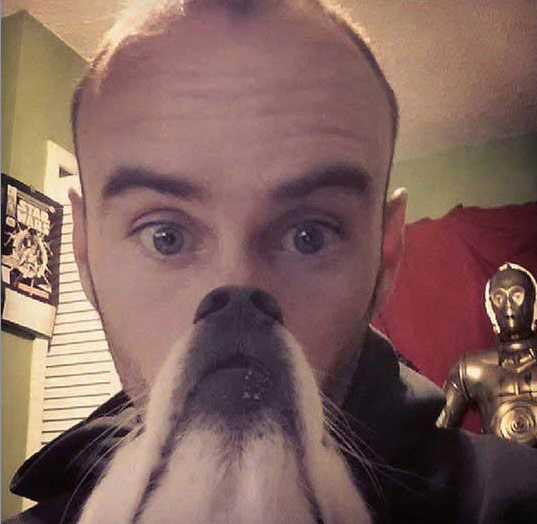 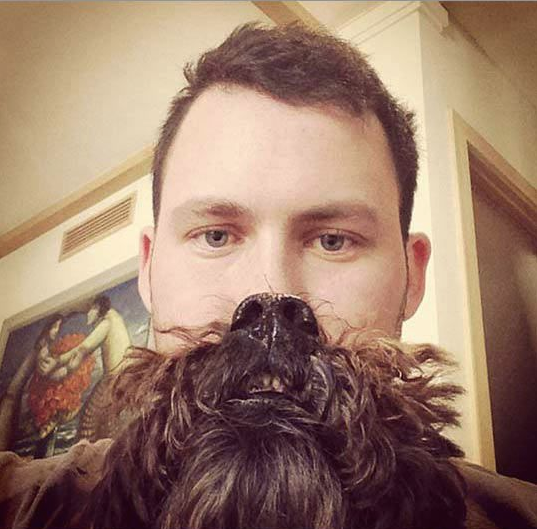 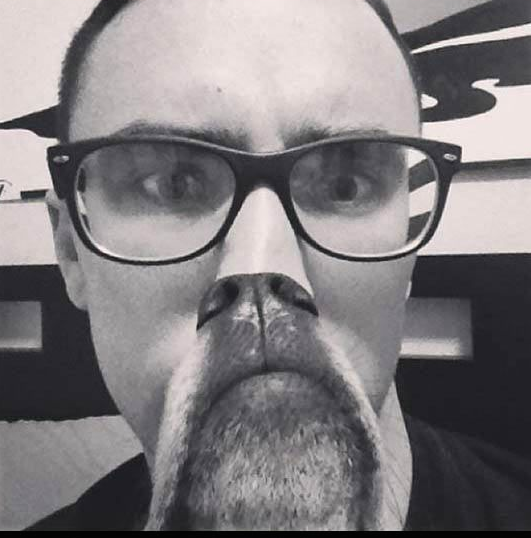 If you have time make your own dog beard and send it our way, we would love to add more human/dog beards to our list. 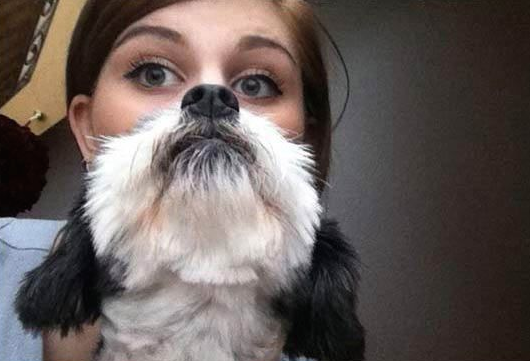 Which adorable human dog beard is your favorite? 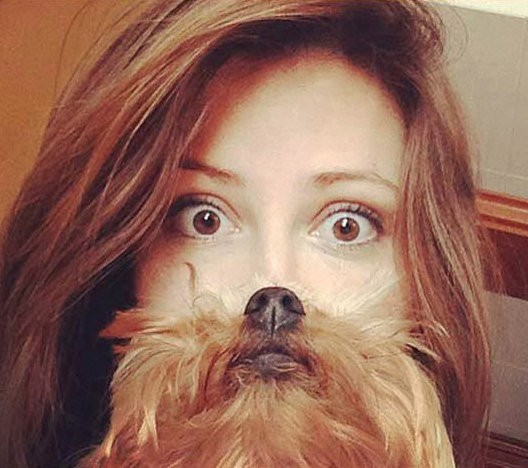 Share your favorite with your Facebook friends.